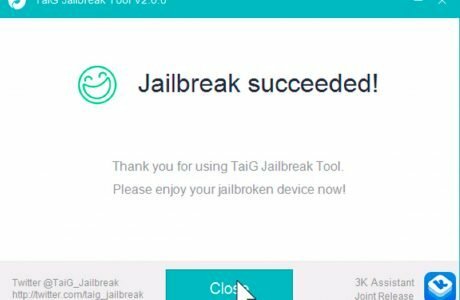 Download TaiG 2.1.1: iOS 8.3 Jailbreak Update mit Cydia 1.1.18! 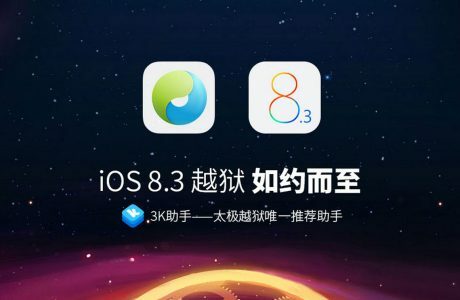 iOS 8.3 Jailbreak: TaiG knackt iPhone & iPad! 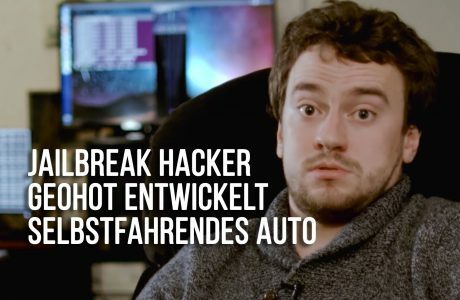 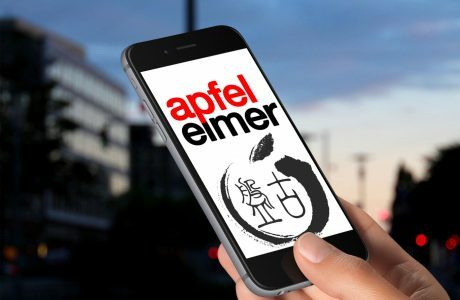 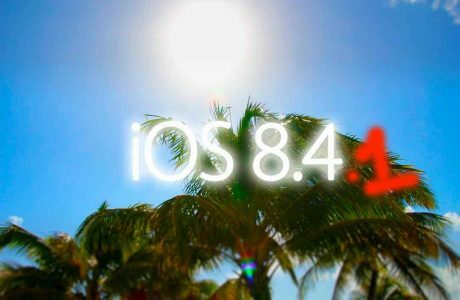 iOS 8.3 / 8.4 Jailbreak: Team Pangu erfolgreich!